Have fun AND help advance surgical science! Purchase your raffle tickets now and have them waiting for you at the Surgery Summit registration desk! Remember, you must be present to win. 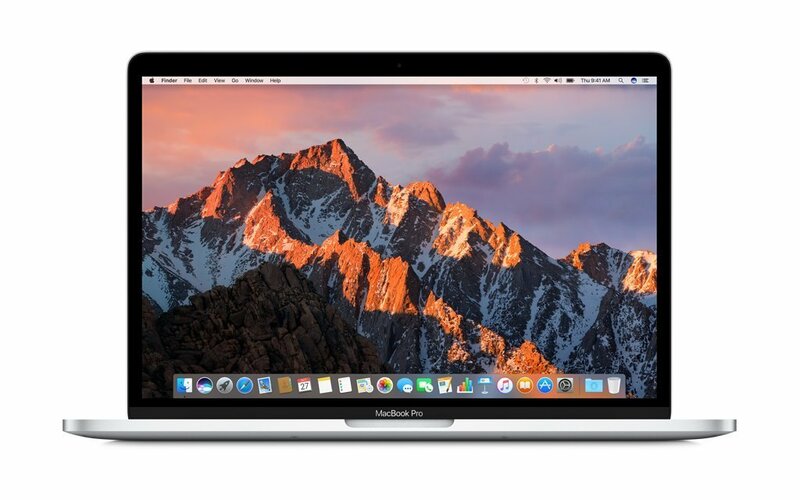 Apple® MacBook Pro laptop, 3:45pm, October 25, at New Generation Devices’ exhibit booth #604. Create your mobile bidding account and be ready to have fun and score something special for yourself or your practice. Proceeds help fund research grants and education for surgery residents and Diplomates. Bidding opens at 9:00am, October 24, 2018 (in advance of the Surgery Summit) and closes at 7:15pm, October 26, 2018 at the Surgery Summit Happy Hour. Can't attend the 2018 Surgery Summit? Take advantage of our mobile bidding and participate from home in real time! Just be sure to ask a colleague to pick-up your item if you win. Baja Breeze Convective Blower & Starter Package, donated by Animal Hospital Supply, Inc.
NOCITA® Bucivacine Lipsome Injectable Suspension, donated by Aratana Therapeutics, Inc.
TPLO Saw, donated by Everost, Inc.
Eclipse Surgical Loupe Kit, donated by Nutramax Laboratories Veterinary Sciences, Inc.
Wine, original artwork, and more.